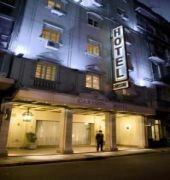 Situated in the heart of Buenos Aires, Hotel Carsson Buenos Aires is close to Galerias Pacifico, Teatro Colon, and Obelisco. Also nearby are Plaza de Mayo and Plaza San Martin. 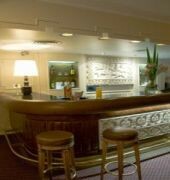 The hotel offers a bar/lounge. Wireless and wired high-speed Internet access is complimentary in public areas. Business amenities at this 3-star property include a business center and a meeting room. 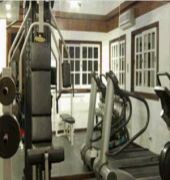 Additional amenities include a fitness center, multilingual staff, and tour/ticket assistance. For a surcharge, guests have access to a roundtrip airport shuttle (available 24 hours). 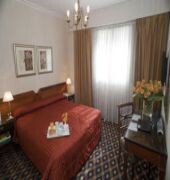 The 89 air-conditioned guestrooms at Hotel Carsson Buenos Aires include minibars and complimentary newspapers. 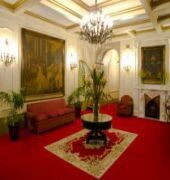 Complimentary wireless and wired high-speed Internet access is provided. Rooms are equipped with LCD TVs. Bathrooms offer shower/tub combinations with rainfall showerheads, bidets, hair dryers, and complimentary toiletries. Turndown service is offered nightly and housekeeping is available daily.